I love finding a new sweet potato casserole recipe to try. Won't you please share your favorite sweet potato casserole recipe(s) with the rest of us sweet potato lovers? Do you have sweet potato recipe to share that is not a casserole recipe? 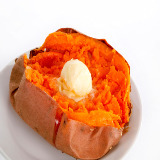 You can submit other sweet potato recipes here. Just follow the easy steps in the form below to submit your recipe. If you have a yummy picture, please include it with your recipe. 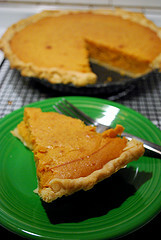 Do you have some pictures of your favorite sweet potato casserole recipe? Great! Click the button and find the first one on your computer. Select it and click on the button to choose it. This is my mothers favorite recipe. Submit your favorite Sweet Potato Recipe!